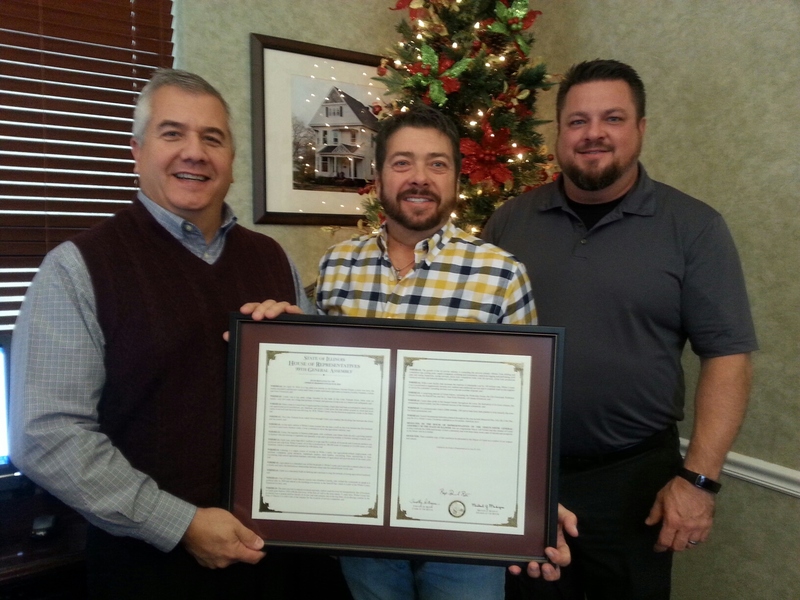 Representative David Reis presented Carmi Mayor Jeff Pollard and City Clerk Brian Allen with House Resolution 1330. The full text of the resolution is below. Representative Reis created the resolution and presented it to the House of Representatives for passage.